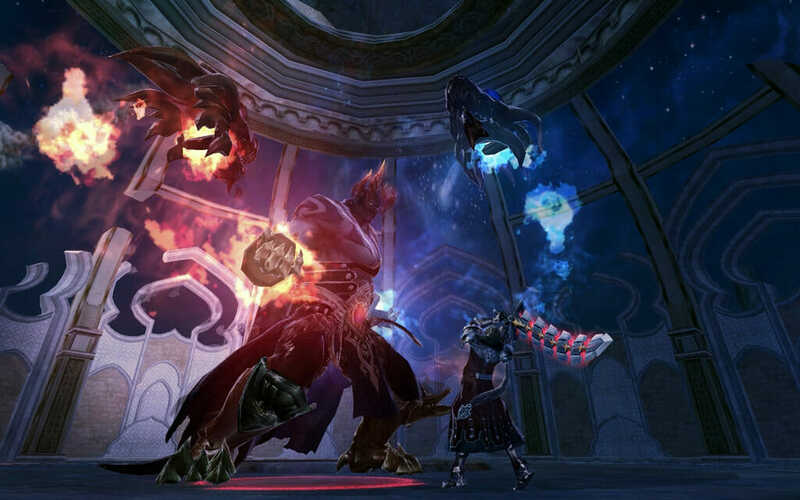 Aion is a free browser based MMORPG that has been developed and released by NCSoft that is set in a fantasy land and has players fighting for one of two different factions. Those factions are either the Asmodians or Elyos, with each of the players battling for control of certain zones all across the world known as Atreia. Players need to complete quests, battle strange and dangerous monsters and partake in PvP battles to gain the experience needed to level up. Once they get to a certain level, players earn some wings that allow them fight their battles in the skies. 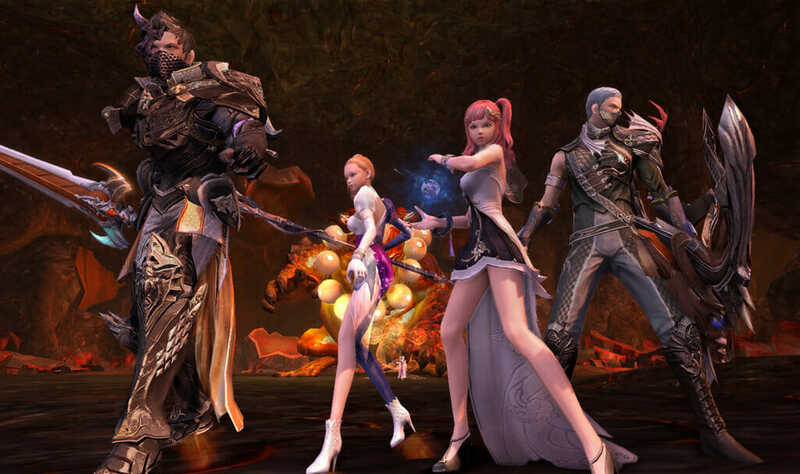 Players are also able to join alliances or raid instances to help them along the way and to make life a little easier when coming up against enemies. 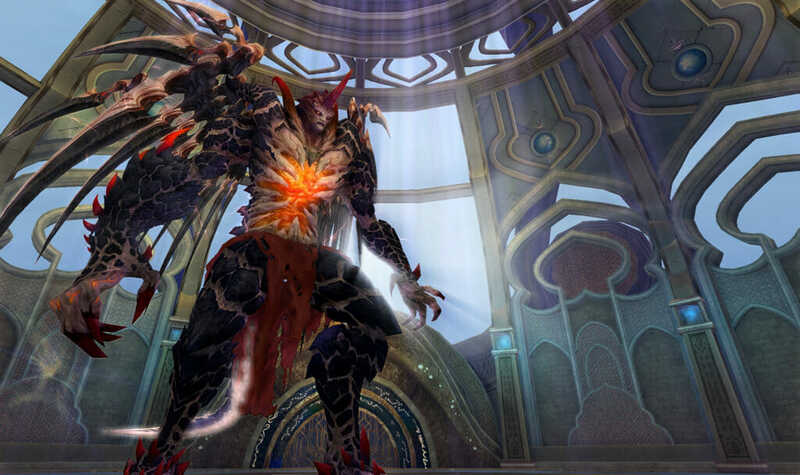 Once you start out in Aion, you will quickly learn that most of the gameplay involves killing creatures and completing quests. You initially start out in a small village and have to speak to various NPC’s to find the challenges needed to help you progress up the levels. 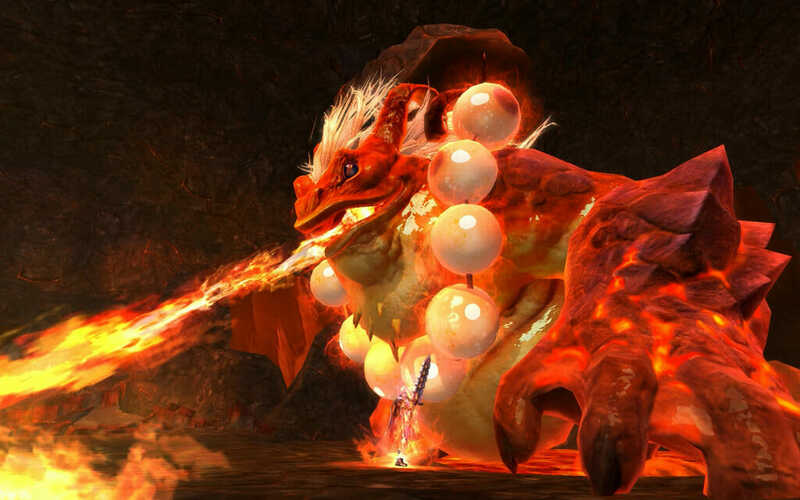 The quests will usually involve killing specific types of monsters or sending messages to other parts of the map. Where this game really does stand out against the many other free to play MMORPG games that are available, is the graphics. They are absolutely stunning and breathtaking on the most part though you may find the actual navigating of the map a little tedious and boring after a while. Whilst there are a lot of quests to get through, there will also be a large amount of grinding required. This is because many of the quests will be too tough for your current level, leaving you to grind and kill monsters for large periods of time just to level up. Killing monsters and completing quests rewards you with coins, experience and a wide variety of other random items. If you do find the grind quite boring, you can always break this up by raiding instances with friends, though you do have to be at least level 18 to be able to take part in a raid instance. The combat in the game is another aspect of the game that sets it apart from others. From level 10 upwards you are able to fight both on the ground and up in the air, though there are only a number of zones that actually permit the use of flying. The act of flying can only be maintained for a certain amount of time depending on the level your character is. Initially you will find you can only stay in the air for around a minute but as you level up that time increases. As for the weapons and spells in the game, there is a vast array of both. They can be purchased from the various NPC controlled merchant shops across Atreia and can be wielded depending on the current level of your character. For premium players there are obviously items and weapons that can be bought that are not available to free players but the game does not seem to be too hampered by premium advantages. 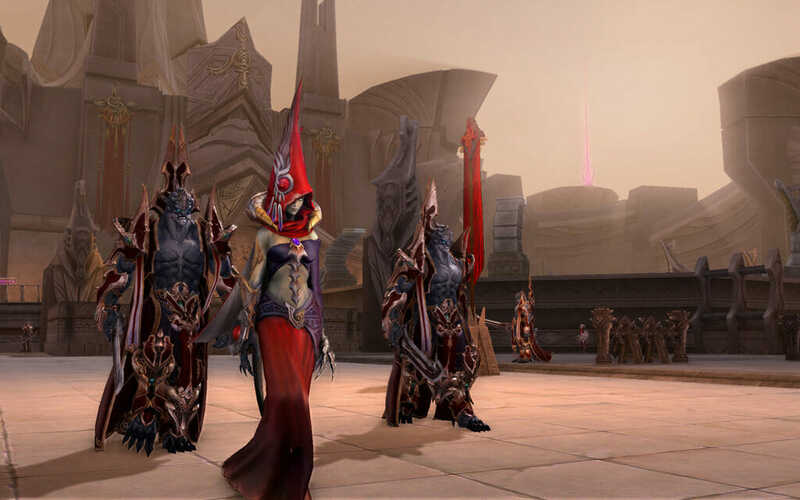 Overall, Aion has to be considered as one of the best free to play MORPG games out there, especially due to the graphics and sheer size of the game. It can be a long grind, yet many of the games in the genre are the same in that manner. 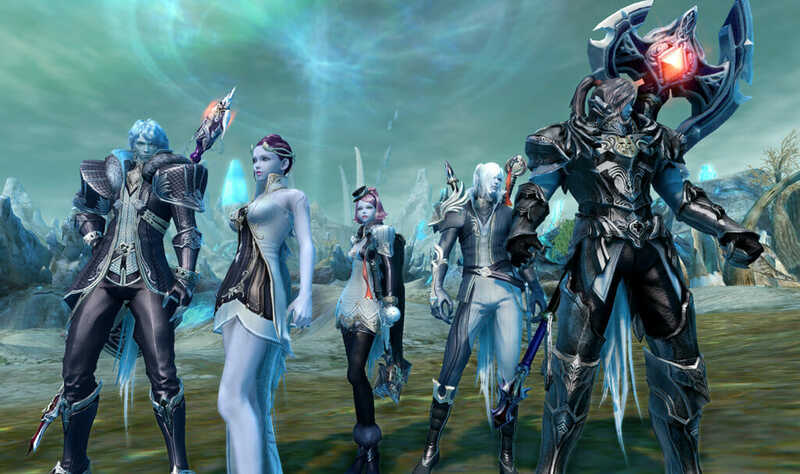 Aion isn’t a browser game it is a download only f2p mmo with one of the worst communities in mmo.